Halo gamers are an insatiable bunch. 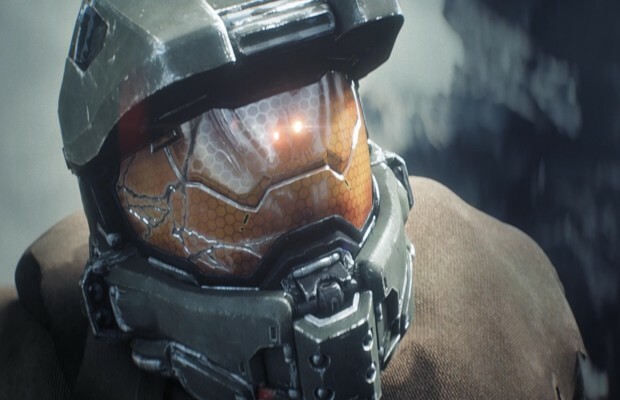 In the wake of a new Halo game being announced, any news, no matter how small, is good news. Halo fans, your prayers are answered. In possession of a mysterious data chip, Petty Officer John-117, aka Master Chief, confronts a new battery of challenges and tests in a Herculean effort to stay alive in a galaxy where sentient life is mercilessly hunted. Not a whole lot, but it is something. Sounds like a pretty awesome storyline in any case. Maybe the return of the Flood? What do you think? Tell the Halo initiates in the comments, or visit us on Facebook and Twitter!